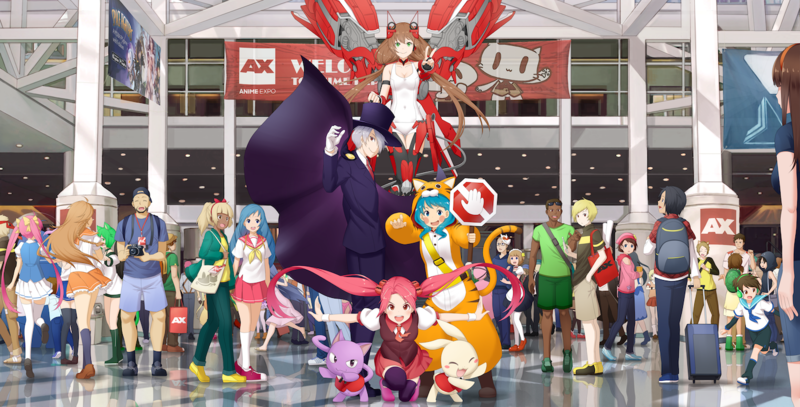 It’s the third year that we’ve been drawing art for Anime Expo! It has been a pleasure for us to have done the artworks so far and participated in the conventions ourselves. This year was especially special since our artists also flew down to be part of the convention. 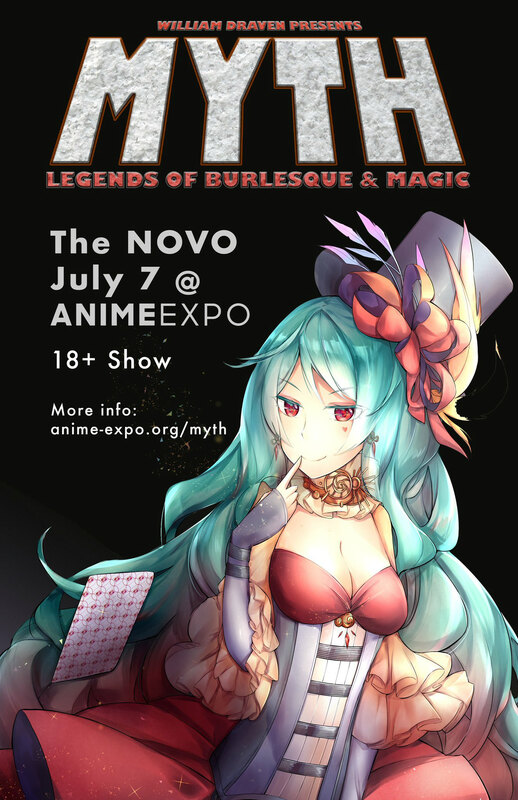 View more images on our Behance write-up for AX 2018!